TukTuk Ride has introduced its app-based on-demand cab and bike service in Noida. 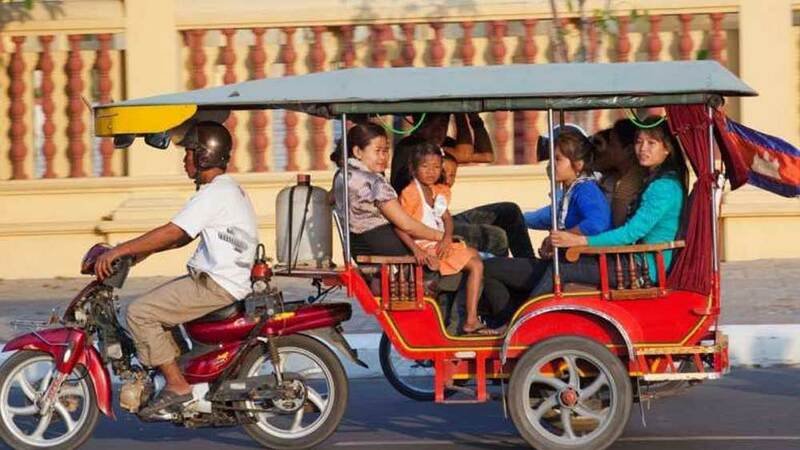 TukTuk Ride, the transportation network company, has introduced its app-based on-demand cab and bike service in Noida. The company, in a statement, said, "There would be no surge pricing and that the rates would be flat. 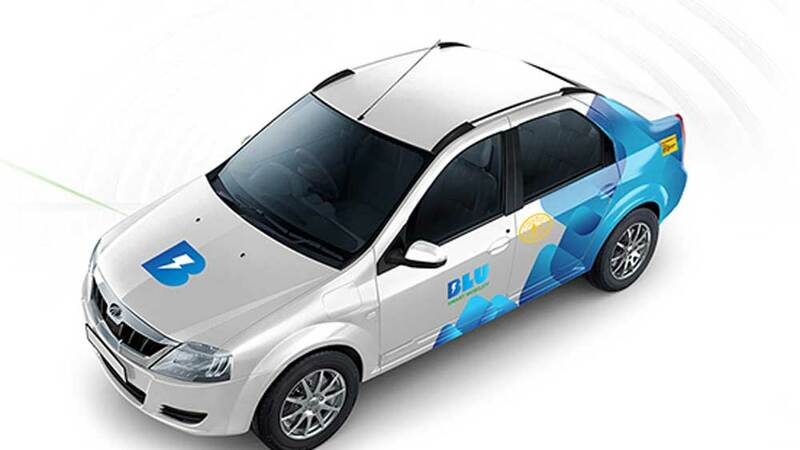 It plans to lay down its services first in Delhi-NCR and then spread across the country." "The startup claims to facilitate cabs and bikes with no surge pricing and flat rates. The company plans to present an array of exciting innovative modern transportation services, specifically designed to meet the demands of different customers," it added. The firm would offer options to riders to choose between services like rent luxury bike, logistics, cabs and electronic bike delivery, among others. Yash Kapoor, Founder of TukTuk Ride, said, "We aim to establish ourselves as a leader in the field of cab services in the next five years. We claim to beat the industry standards and increase the income of the drivers, our blue-collared business partners even if the cab supply increases."